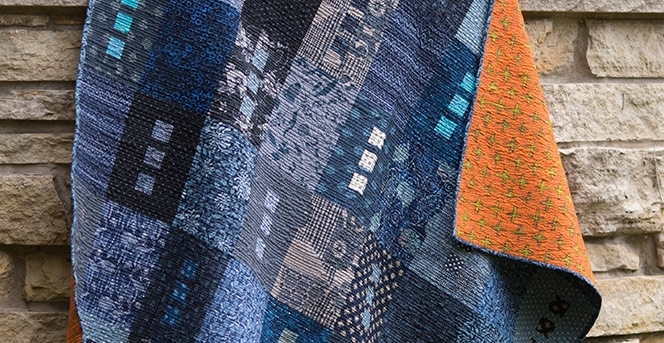 Blue Underground Studios has been publishing quilt patterns since 2005. 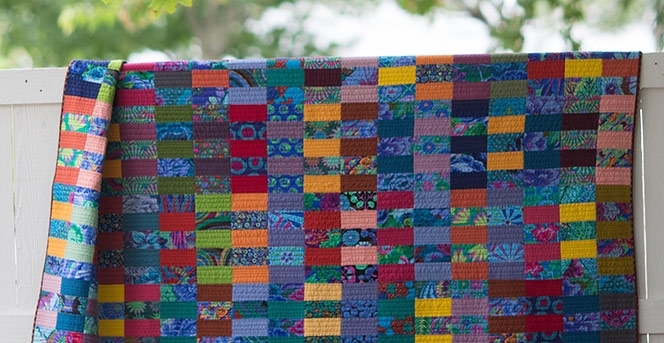 Our mission is to publish quilt patterns that are clear and innovative allowing all quilters, no matter their skill level, to make fantastic looking quilts. 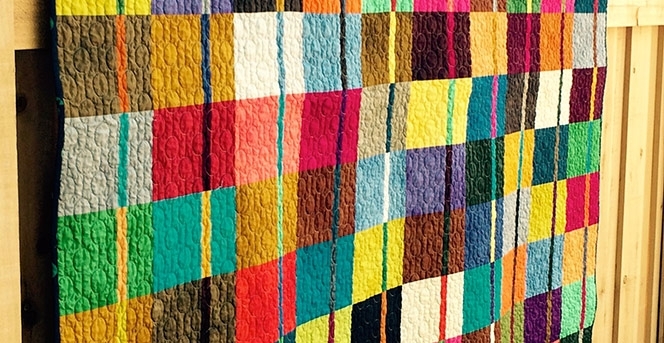 We have a wide variety of contemporary and traditional quilt patterns available. 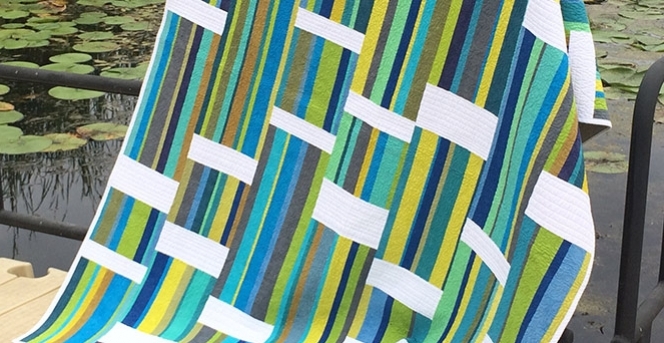 All of our patterns are designed with today’s busy quilter in mind. Our instructions have been tested by local quilters for accuracy and clarity. They include tips for efficient cutting, sewing and finishing your quilt. 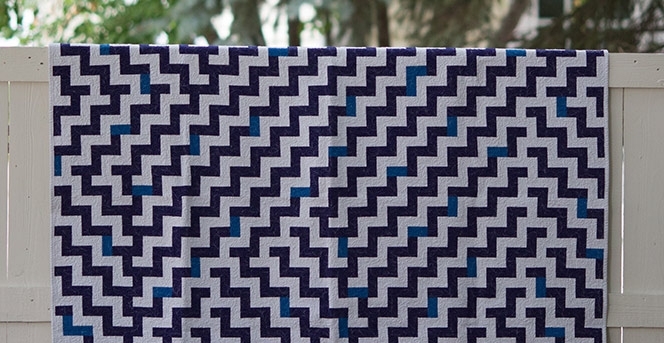 Blue Underground Studios patterns also make ideal class material. Winter/Spring Color classes: Check back soon or join our mailing list to find out about added dates/locations!